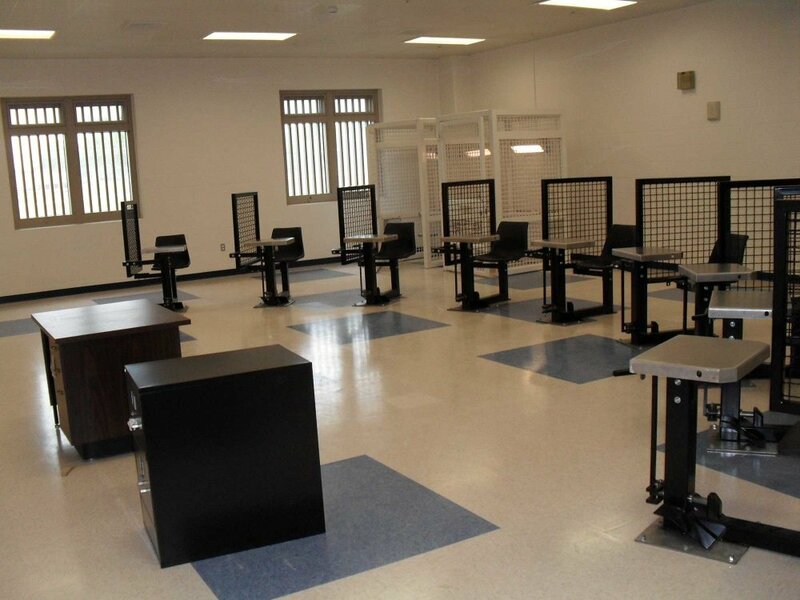 This project provides for housing, programming, medical and other support functions for maximum security inmates with various mental health difficulties who might otherwise be housed in Special Housing Unit (SHU) facilities. 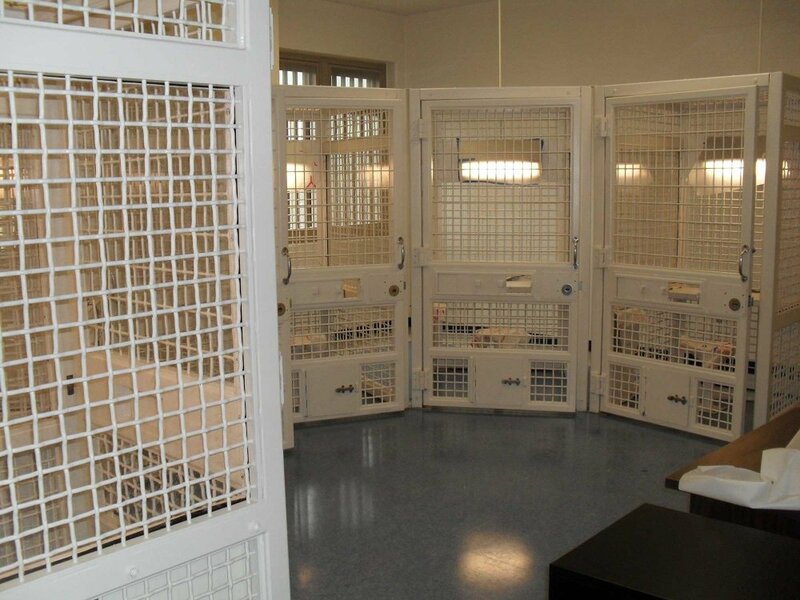 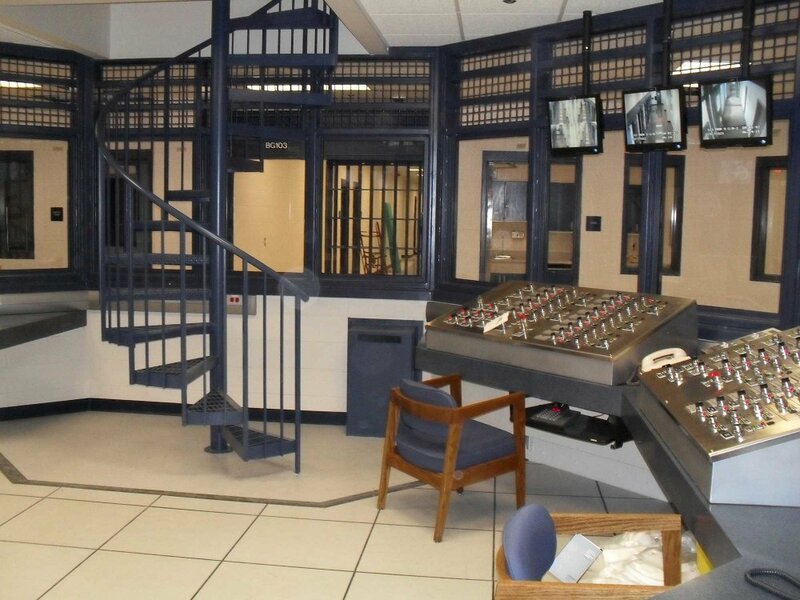 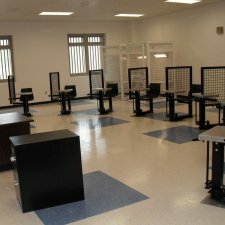 The RMHU facility is operated jointly by the Department of Correctional Services (DCS) and the Office of Mental Health (OMH), and provides an improved level of programming, therapy and medical services. 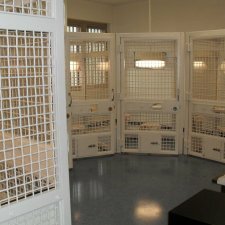 The RMHU project was designed in accordance with Executive Order 111 (EO 111) requirements and to LEED New Construction (NC2.2) Silver Standards. 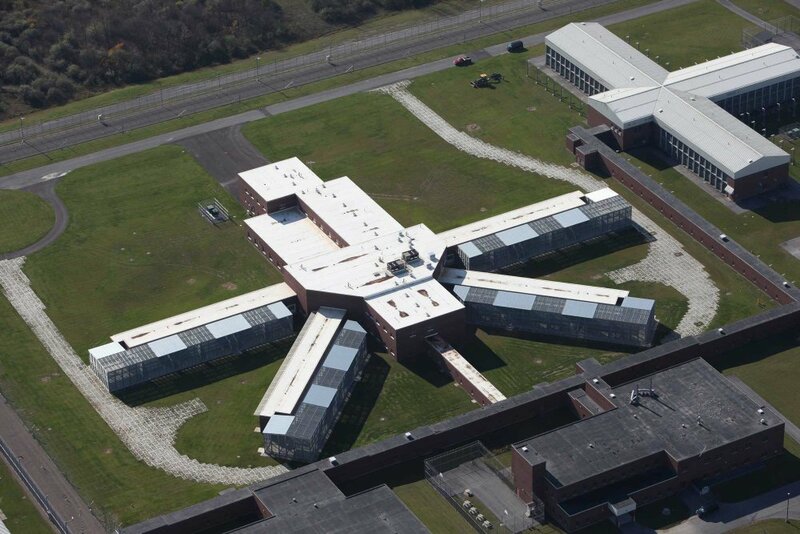 This project was awarded LEED Gold Certification. 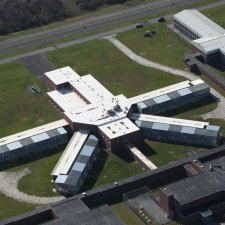 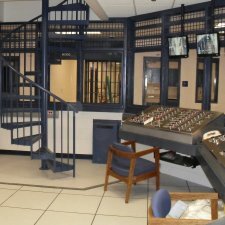 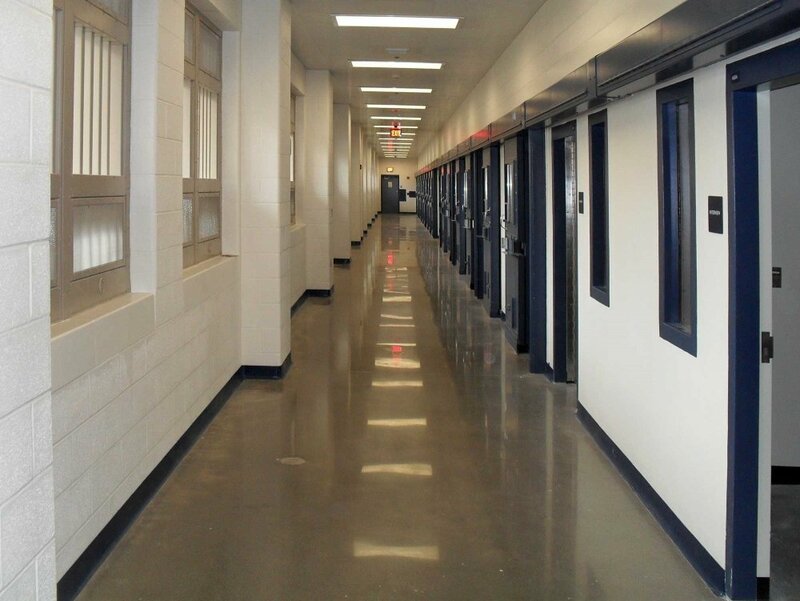 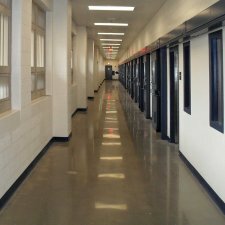 Project challenges included a compressed design/construction schedule and the incorporation of strategies conducive to earning LEED certification while maintaining mandated correctional services requirements.